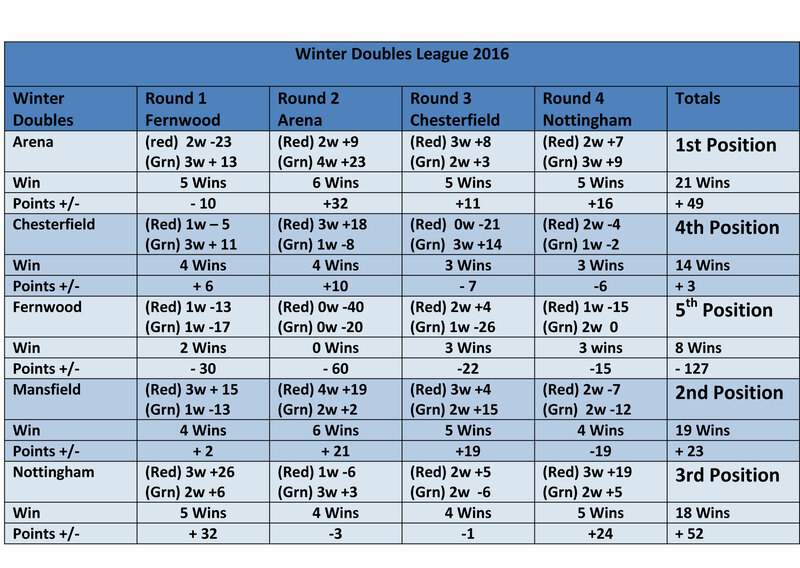 The Mercia winter league runs through the winter months with the number of event days being determined by the number of clubs entering. For 2018-19, each club brings two doubles teams & one mixed triple plus substitutes. The round robin format is employed and this year 50 minute timed games are being used to ensure that all rounds are synchronised. 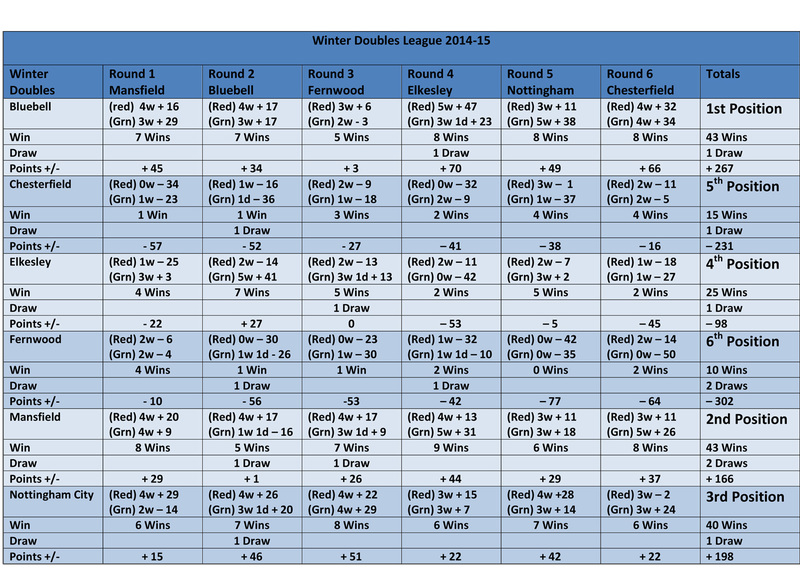 Points are accrued over every match day and carried forward to the final competition match day where the club with the most wins over the series will be crowned as champions. Congratulations to Arena PC, Worksop who are the 2015-16 Champions. 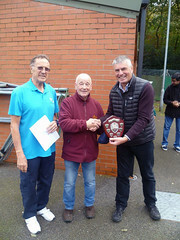 2015’s competition showed the competitive spirit that defines Mercia, there were three clubs within 2 points of each other going into the final competition day, and with 10 points on offer, the trophy could have been won by any of those three clubs. 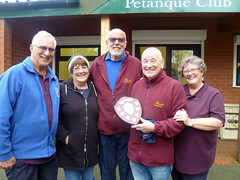 Congratulations to the 2015 champions, Bluebell Petanque Club who notched up 43 wins over the series and just topped Mansfield PC on points difference. 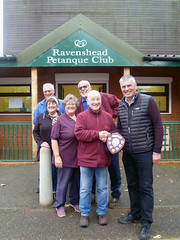 Many thanks to all the Mercia hosting clubs and to all participants for making the 2014-15 winter series so enjoyable. 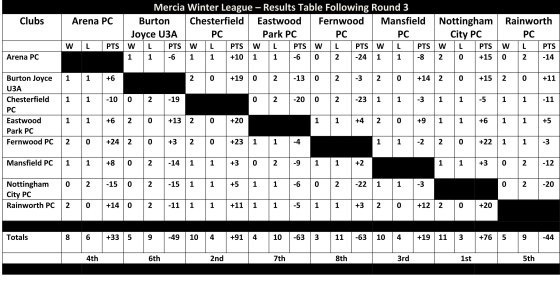 The Mercia winter league is open to all Mercia clubs, so if you would like to register your interest for winter 2017, please complete the contact form below.